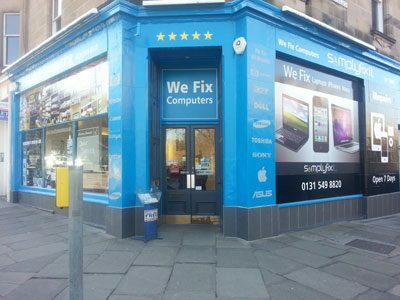 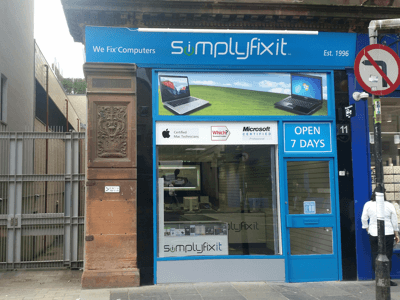 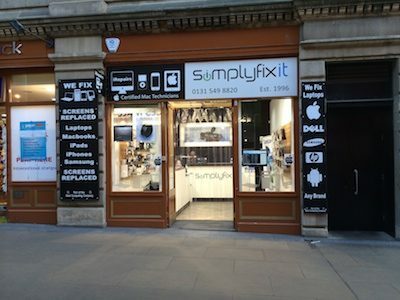 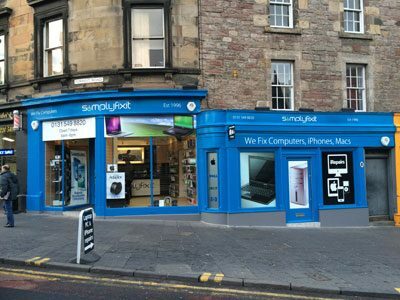 SimplyFixIt has 7 Repair Centres around Edinburgh and Glasgow, offering repairs, iPhone accessories, laptop chargers and lots of computer upgrades. 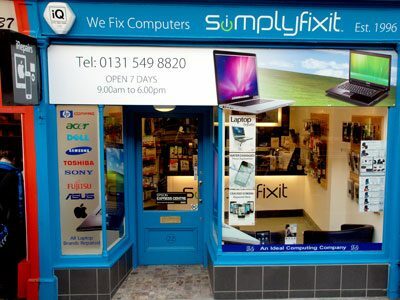 There's no need to book an appointment with SimplyFixIt, just pop into your nearest store. 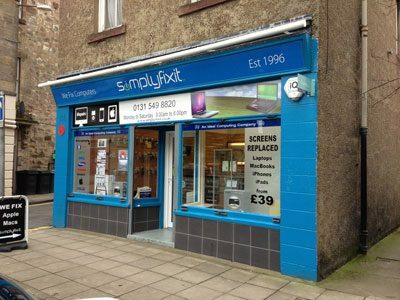 There's addresses and interactive maps available below. 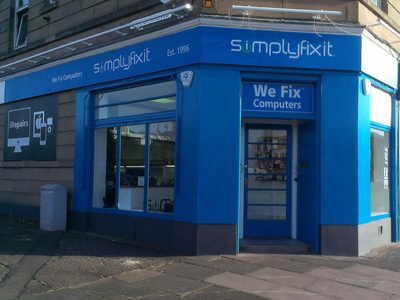 Or if you'd like to speak to someone on the phone call us on 0800 193 4948.